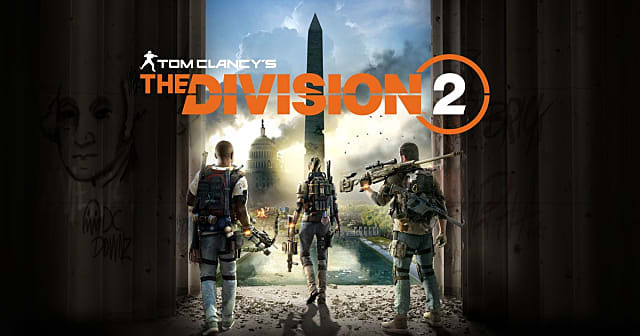 Tom Clancy's: The Division 2 was a highly anticipated game in a variety of ways. Not only was it a follow-up to an acclaimed shooter, but it marked a big business move for Ubisoft too. Following in 4A Games's footsteps, Ubisoft abandoned Steam and put its newest release on the Epic Games Store in a bid to maximize profits. The result was mixed. The Division 2 was the best-selling game in the UK last week, true. However, there weren't many new releases. It's also difficult to compare sales figures across the pond, since the US does not publish sales data the same as the UK. 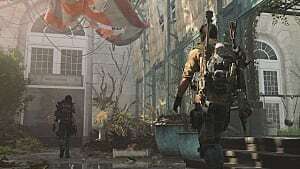 Either way, The Division 2's initial sales figures made up only 20% of the original's opening sales numbers. There are a few reasons for that, though. The original Division launched on a Tuesday, which gave it almost a full week to rack up numbers. The sequel launched on Friday, so it had less than half the time. There's also the issue of digital sales, which don't get tracked like physical sales do. The other possibility is simpler: people just don't want it. 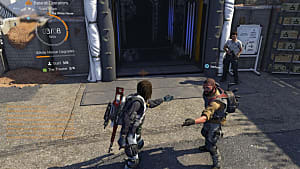 Reviews for The Division 2 were positive for the most part. However, a common thread — even in the good reviews — is that the game doesn't have enough new content to fully differentiate itself from the original. It plays well, but it's largely just more of the same. That being said, Ubisoft put a lot of effort into the game, and it's something many people who do pick it up appreciate about it. It's safe to say Division 2 is dividing audiences, then. What makes the news particularly surprising is how it compares to Ubisoft CEO Yves Guillemot's early estimates of the game's impending success. 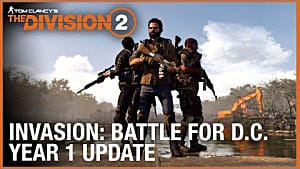 In an announcement shortly after moving The Division 2, Guillemot said initial pre-order numbers had already exceeded those for the original. Leaving Steam had apparently driven more people to Ubisoft's own site, which Guillemot suggested was why sales figures were starting off so strong. 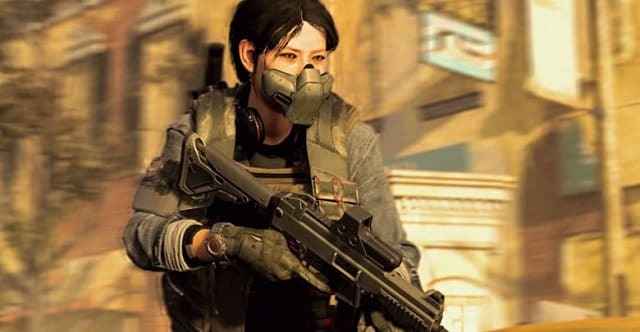 Cutting out the middleman like that would mean more profit for Ubisoft in the long-term, but only time will tell if The Division 2 lives up to the company's expectations.